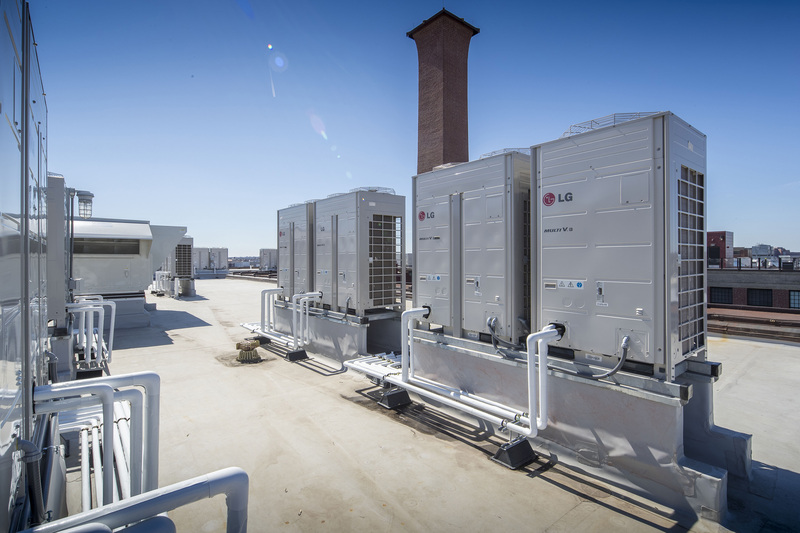 BOSTON, Nov. 8, 2017 LG Electronics USA Air Conditioning Technologies is debuting a new case study in the LG Project Profile Series, the unique LEED-certified renovation of Columbia Square, a mixed-use property in Hollywood, Calif. The project - spotlighted at the 2017 Greenbuild International Conference & Expo alongside other sustainable building renovations - showcases how LG's unique heating, ventilation and air conditioning (HVAC) technologies can be installed in a variety of commercial and residential environments. 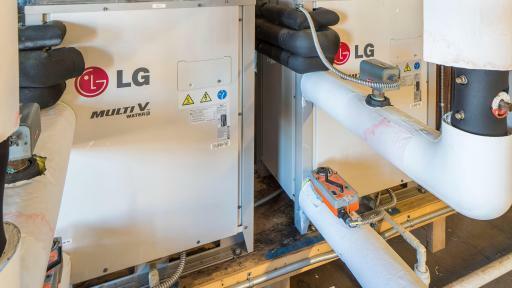 LG's industry-leading Variable Refrigerant Flow (VRF) technology and duct-free solutions are making major inroads in the United States where the demand for high-performance, flexible HVAC technology continues to grow. LG's air conditioning systems are designed to minimize efficiency losses found in conventional HVAC systems, provide sustainable energy savings, and offer one of the lowest lifecycle costs of any system on the market today. Originally built in 1938 as the home of CBS's Hollywood headquarters, Columbia Square previously housed the CBS Radio Network's West Coast facilities, as well as CBS's original Los Angeles television and radio stations. The outstanding media village now heralds historic, yet urban workspaces, restaurants, walkable shopping and residential living. The large-scale, mixed-use project required a HVAC system that would combine an energy-efficient and cost-effective platform, as well as flexibility for a shell and core fit-out. 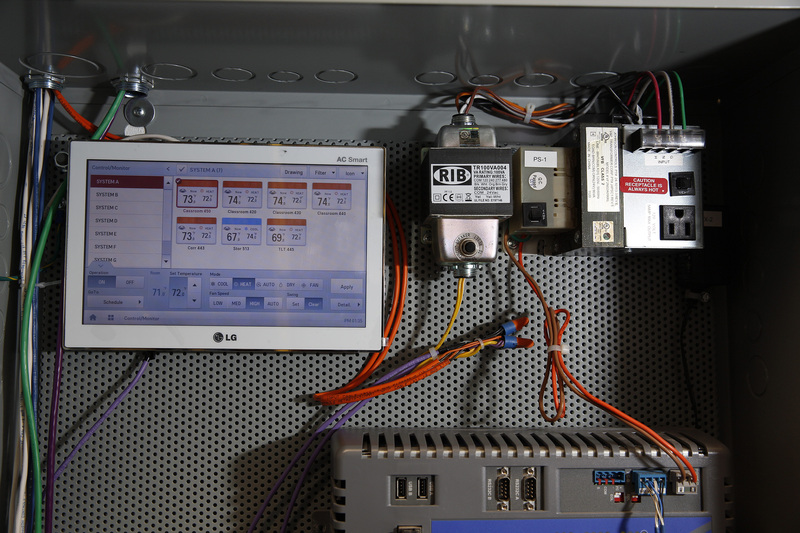 The team looked for a system that was efficient, quiet, reliable, low maintenance, and easily configurable. 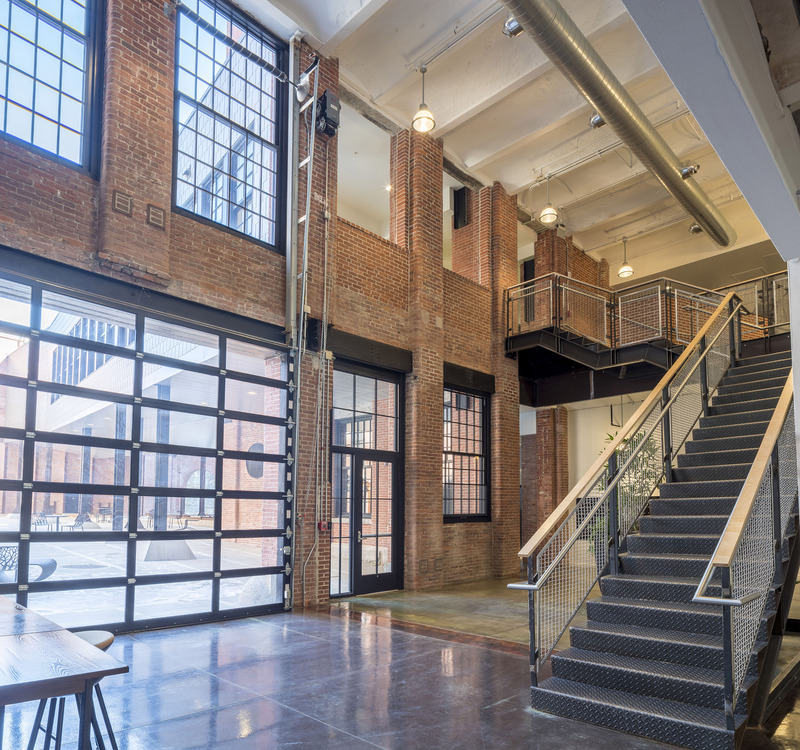 The chosen LG VRF system was able to support building's numerous glass windows and open spaces while still delivering high energy efficiencies to achieve the esteemed LEED Gold certification. The energy-efficient LG Multi V™ VRF system met all of Columbia Square's criteria with flawless performance, and for nearly the same cost as a traditional system, Columbia Square now has a highly reliable HVAC solution that provides energy-efficient and individualized comfort for residents and occupants. 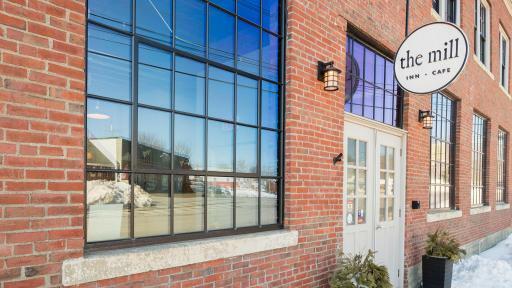 Originally built in 1872, The Foundry has a rich history dating back more than a century. 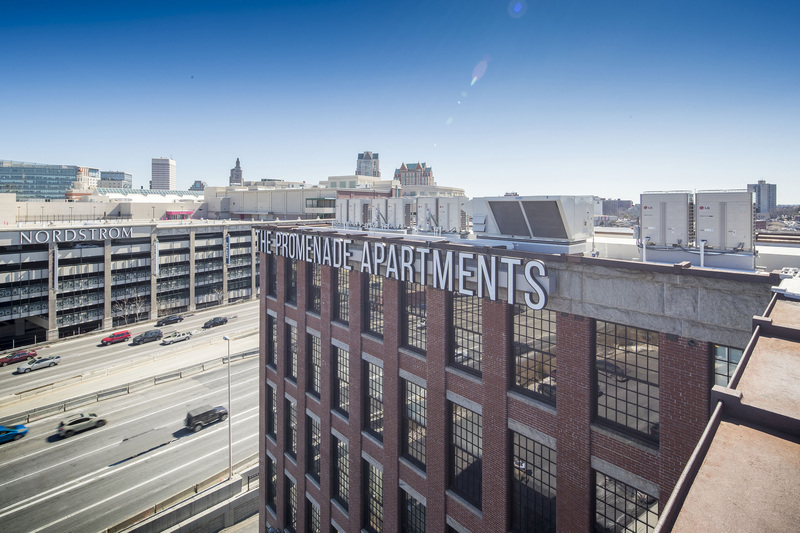 The goal for the renovation of the 157,500-square-foot, six-story building was to develop 196 loft-style luxury residences. 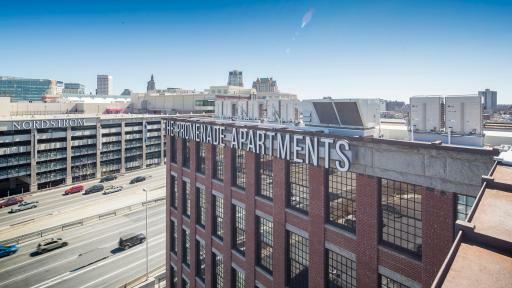 The project team required an HVAC system that would both retain the Sharpe Building's unique architectural character, while appealing to young professionals migrating to Providence’s urban center who expect modern comfort and conveniences. 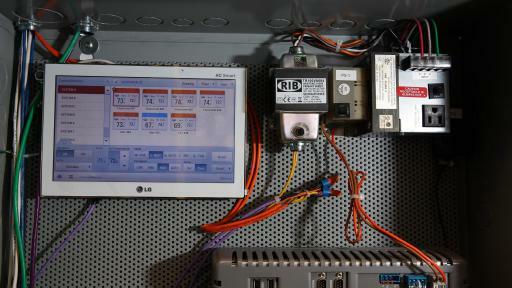 Therefore, the team looked for a system that was energy-efficient, aesthetically pleasing and, equally important, quiet. 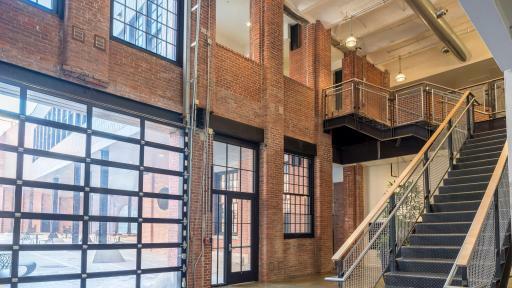 The project team recommended installing the LG Multi V IV VRF heat recovery system, which would maintain the aesthetics of the historic building while addressing space considerations by running small refrigerant lines throughout the building without using bulky ductwork. The energy-efficient LG Multi V IV VRF system met all the Sharp Building's criteria with flawless performance and for nearly the same cost as a traditional system in addition to lower operating costs, the Sharpe Building now has a highly dependable, stable HVAC solution that offers superior comfort for residents. Initially commissioned in 1931 and designed for students with special needs, the Smouse Opportunity School was one of the first schools in Iowa to create a conducive learning environment for those students unable to attend a traditional public school due to physical or mental disabilities. 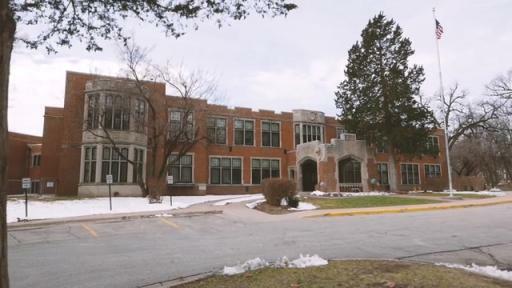 Due to its turn-of-the-century design, the school needed a versatile HVAC upgrade that balanced efficiency with the unique design needs of a historic building with several floors of varying environments. Most importantly, Smouse required a system that would provide an optimal comfort environment for its students while preserving the architectural integrity of the building. 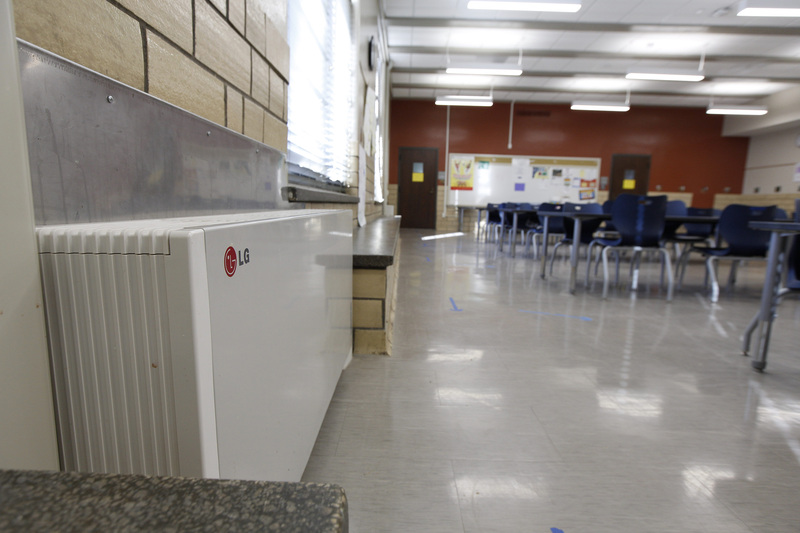 LG's VRF Multi V Water IV system was selected for its ability to deliver on all of Smouse's requirements and worked perfectly for the environment because it was able to hook into the adjacent school's central plant that already had a cooling tower and boiler to easily incorporate the LG water-cooled condensing units in the basement. From there, the refrigerant piping was routed to the varying zones established in the school. 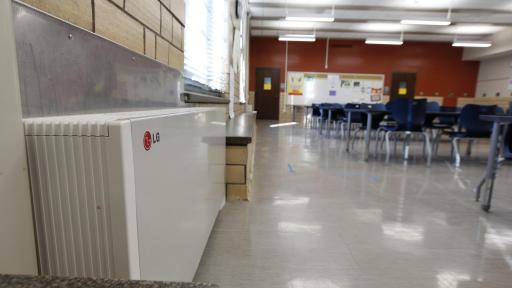 Smouse was able to install the LG VRF system over a 10-week summer vacation, and the landmark school building now features an updated HVAC system that serves the needs of its students while preserving the notable historic architecture - all while reducing utility costs for the school. 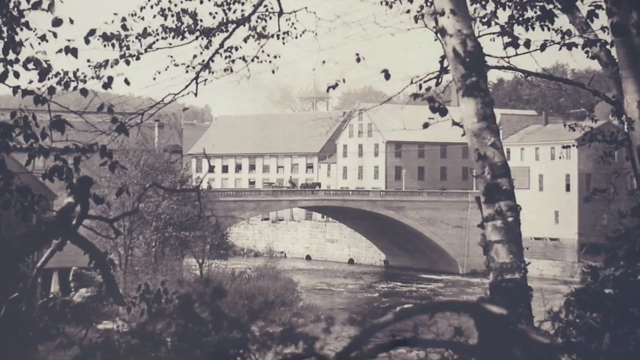 Located on the Piscataquis River in Maine, The Mill at Dover-Foxcroft is 60,000 square foot complex comprised of nine structures built between 1841 and 1944. 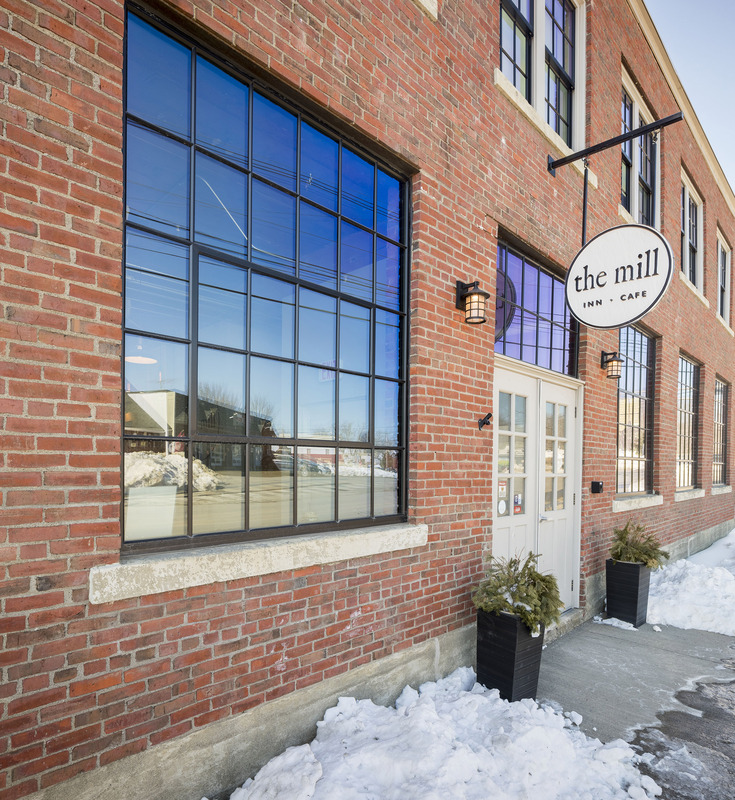 After sitting vacant for nearly a decade, a local development group embarked on a full renovation of the complex to develop a mixed-use building complete with residences, office space, a cafe and boutique inn. On top of functioning in the extreme weather conditions, in order to achieve the desired net-zero impact, the HVAC system needed to be energy efficient, while still delivering on the specific comfort requirements of the varying businesses operating throughout the complex. 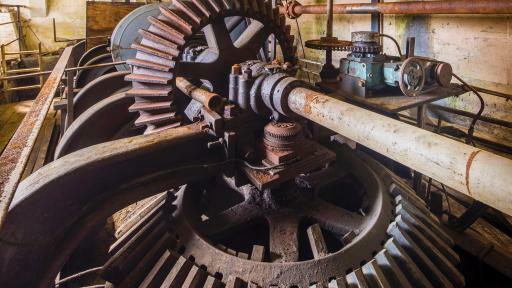 All of this had to be achieved with minimal modification to the structure in order to preserve its historic nature. 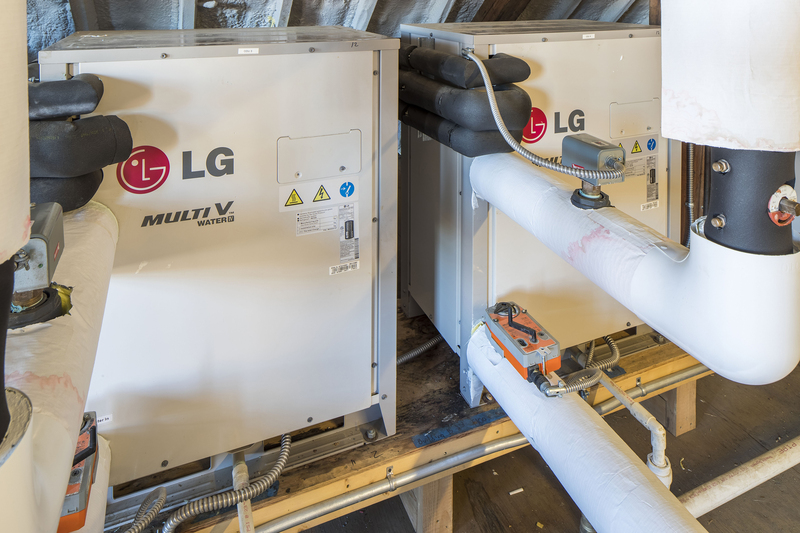 LG's robust solution featured 180 tons of LG Multi V Water IV Heat Recovery Units that tied into the geothermal well system and included a variety of indoor units, such as ceiling cassettes, wall mounts, high static ducted and floor standing indoor units. 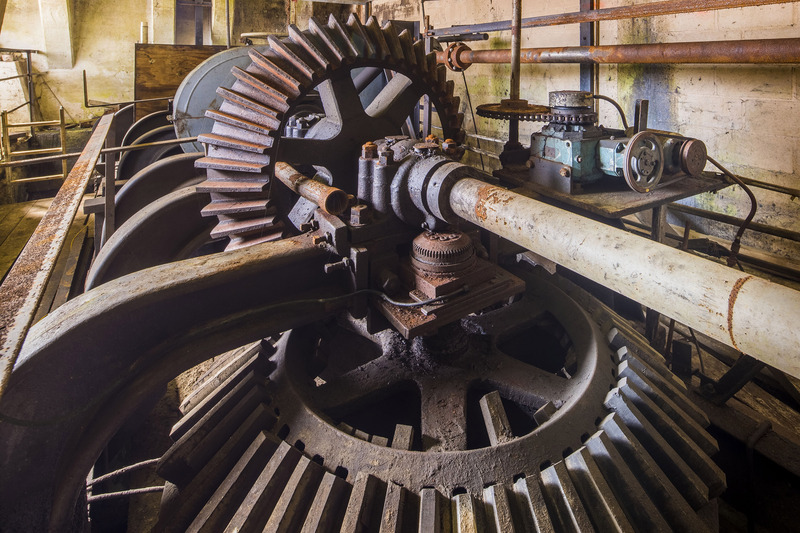 By implementing a predominantly duct-free solution, the small refrigerant piping was minimally invasive to the building’s envelope. The design flexibility of the LG VRF solution allowed for the appropriate mix of indoor units to be used to meet the comfort and aesthetic requirements of each space. For more information about the complete portfolio of LG air conditioning systems featured at Greenbuild Expo 2017, please visit lghvac.com. 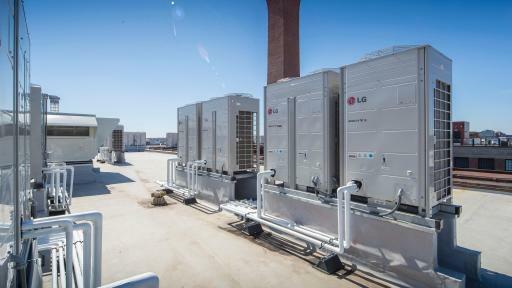 The LG Electronics USA Air Conditioning Technologies business is based in Alpharetta, Ga. LG is a leading player in the global air conditioning market, manufacturing both commercial and residential air conditioners and providing total sustainability and building management solutions. From consumer and individual units to industrial and specialized air conditioning systems, LG provides a wide range of products for heating, ventilating and air conditioning. The company's industry-leading variable refrigerant flow (VRF) technology minimizes efficiency losses, provides sustainable energy savings and offers some of the lowest life cycle cost of any system on the market today. 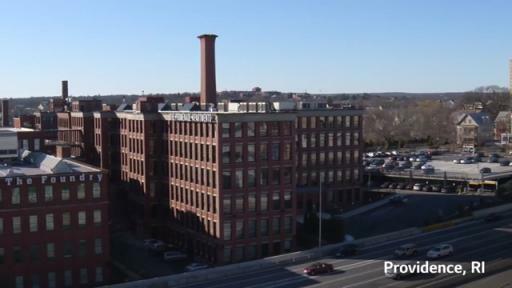 LG Electronics USA, based in Englewood Cliffs, N.J., is the North American subsidiary of LG Electronics Inc., a $48 billion global force and technology leader in consumer electronics, mobile communications, home appliances and air solutions. For more information, please visit lghvac.com.